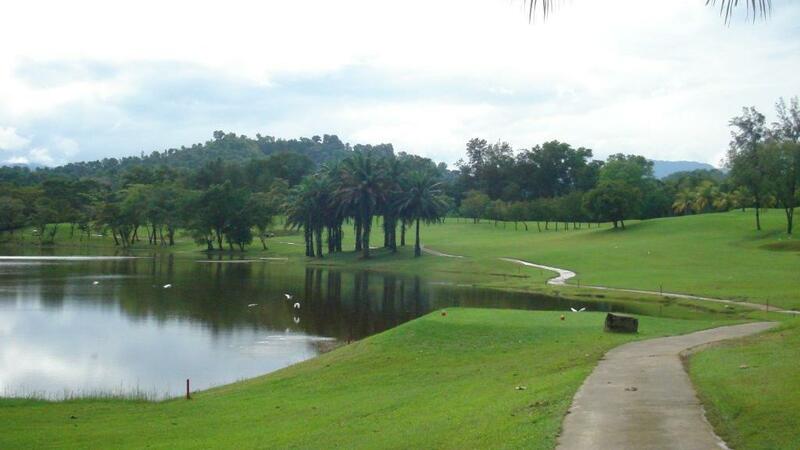 Sabah Golf & Country Club is rated one of the toughest courses in South East Asia, designed by Robert Muir Graves and opened for play in 1976. This 18 hole layout was remodelled in 2004 by Nelson & Haworth Golf Course Architects. With a course rating of 73. 3 off the back tees, the par-72 18 hole golf course measuring 6,335 metres with hilly terrain, undulating fairways, lakes, hidden sand bunkers and adverse wind conditions offer endless challenges to golfers.